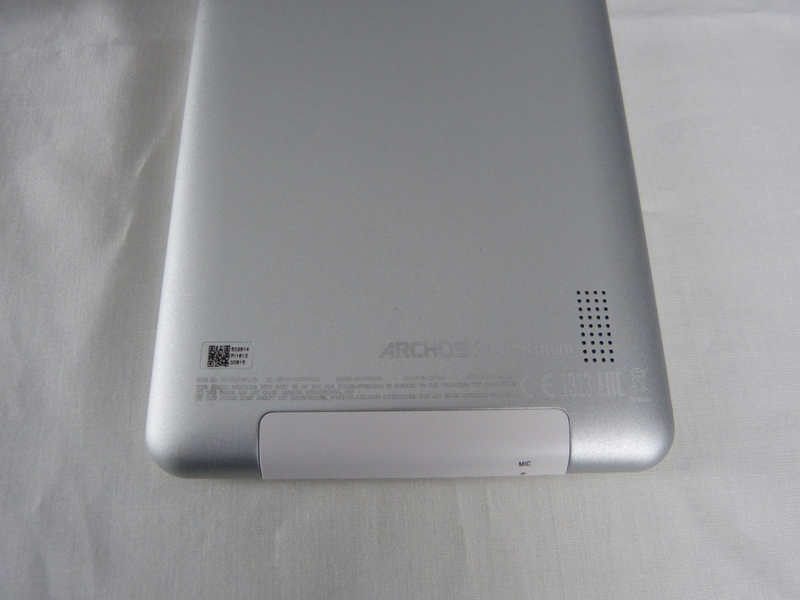 Archos have sent us one of their budget tablets, costing a mere £54.99. Have Archos made a premium cheap tablet or is the Archos 70 platinum lack lustre? Out of the box the casing on the tablet has a brushed metal feel, which is a good start. 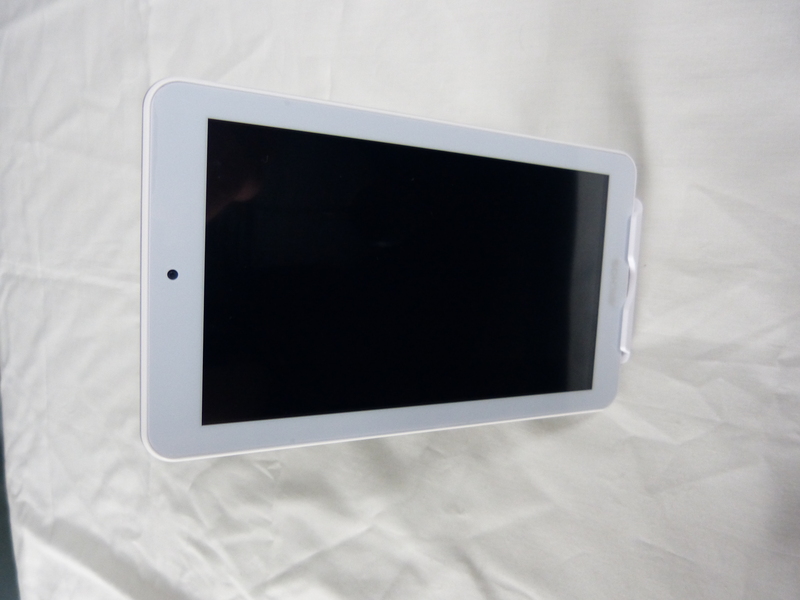 The tablet weighs 272g which feels nice and light. The tablet has a 7inch screen. 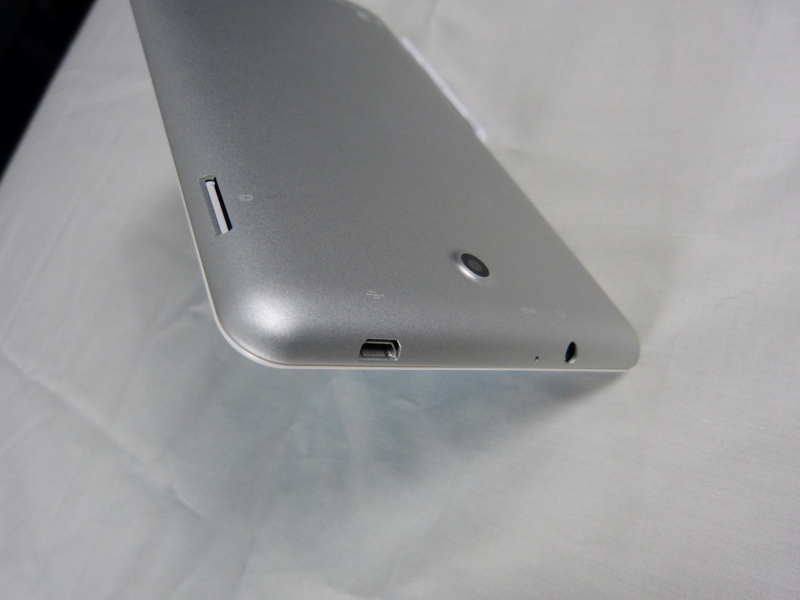 On the top of the tablet you have the micro USB charging port, a microphone and a 3.5mm head jack. 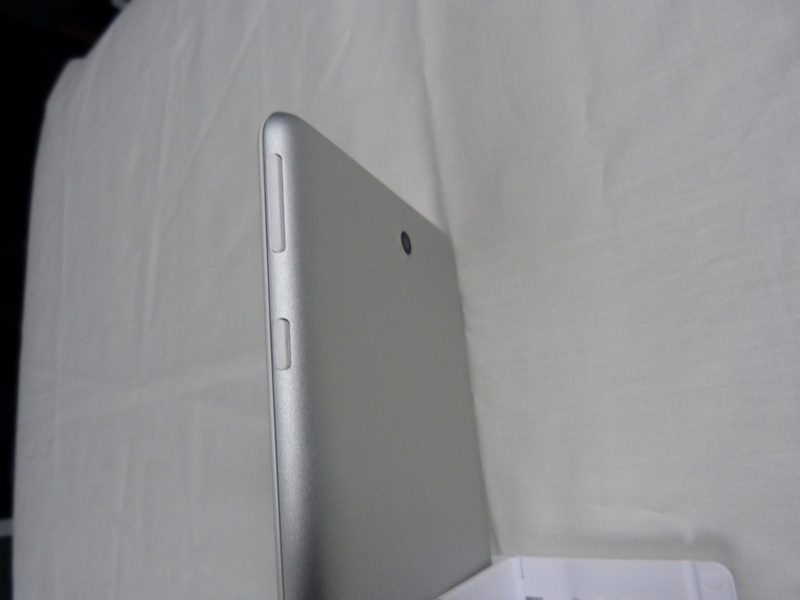 On the left hand side there is MicroSD card slot. On the right hand side you have the volume rocker, followed by the power on button. At the bottom of the tablet there is another mic. On the front of the screen there is the front facing camera, 0.3 megapixel. On the back of the tablet there is a camera 2 megapixel, 1080p video capture and a speaker grill on the lower right side. Inside the Archos we have a Mediatek MT8127 quad-core clocked at 1.3 GHz processor and 1 GB of RAM running Android lollipop 5.0. There is 16gb onboard storage with an expandable microSD slot up to 64gb. There is a 2600 mAh battery offering 6hrs 25mins of battery life, video playback. Before turning the tablet on I was worried that only having 1gb of ram the tablet would not keep up with the latest apps, although this was the least of this budget tablets problems. When I turned on the tablet it became evident that there was a 3mm gap between the screens. Perhaps this was Archos advanced IPS technology that boasted ‘extra wide viewing angles’ but I was not a fan. I tested the speakers and found their output horrific. The sound was muffled and distorted. A problem that could be forgiven as you still have the 3.5mm jack for headphones but shared viewing or watching a video on the tablet would be an unpleasant ordeal. I also noticed a burn in on the screen, for those who had the first wave of HD plasma screens you will understand the annoyance when you leave one screen to move to the next, the ghost image of the screen before lingers for a few seconds. This being said the tablet did run games like Minecraft and Roblox well, although my son did complain about them being sluggish at times. The cameras on tablets frustrate me, why have them there if they are not going to give you a reasonable camera display for video calling. Below are a few images and video taken with the futile cameras. As with Android lollipop the operating system was fine on the tablet. 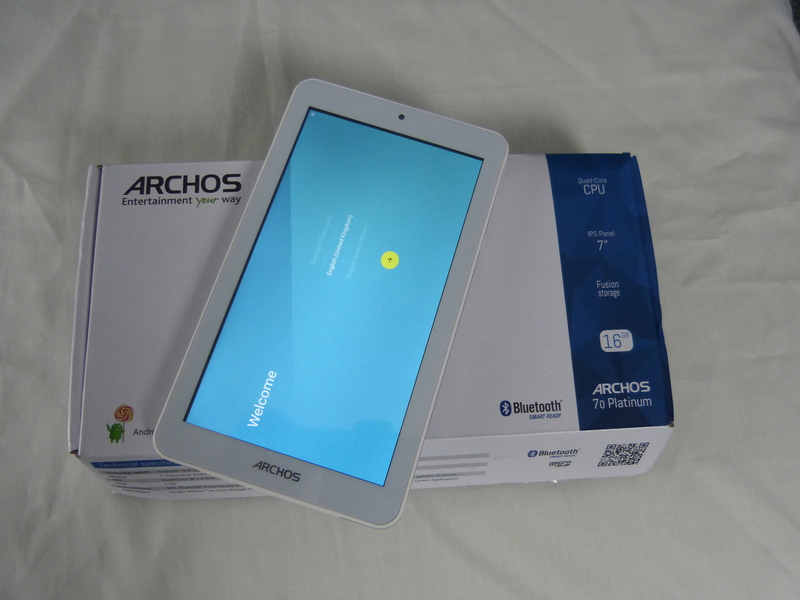 Clear, clean and simple, Archos did not imprint a heavy overlay on top of the Android platform which makes the tablet easy to use for children or grandparents. The Archos 70 Platinum comes about a stock as you can get however you are reliant on Archos to support it. Lollipop is present as this verison of Android is compatible with their Fusion Storage system to allow users to combine the MicroSD card with the internal ROM and have a larger usable space without having to transfer bits of app to SD, like in days of old. I tested Antutu on the device and as you can see it scored a very low score. I had to remember that this was a budget tablet and although it had its screen and sound flaws this tablet did have it’s positives. The USB host cable for connection with a keyboard or mouse was something you did not see on tablets at this price. 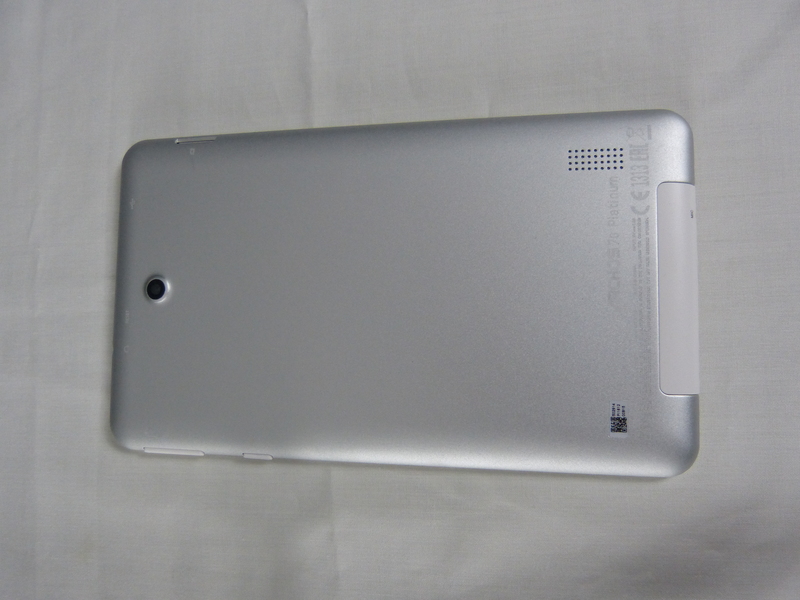 The storage capacity on the tablet was great, the feel of the tablets metal casing was nice. The Archos 70 Platinum offers a well designed robust tablet with a few flaws but at £54.99 this can be overlooked. Had Archos input an extra 1gb of ram, a better speaker, and a better screen and still kept the price this low this tablet could have been an excellent purchase. Nonetheless still an affordable tablet for kids that’s life expectancy might be short and thanks to the metal casing extended a little longer.